Our clients can conveniently access all of their accounts with different financial institutions consolidated in one place through Vision2020 OneView. If you are not yet registered, contact us at info@kramerwealth.com to request an access code. Please be advised that the registration process requires approval by our office and can take up to 24 business hours to approve. Access your FSC/Pershing brokerage accounts online or to sign up for electronic delivery of your statements online at FSC eQuipt. To create a new account, you will need to provide your FSC Account Number and your Social Security Number (SSN). For organizations, trusts, or other entity accounts, please contact our office. 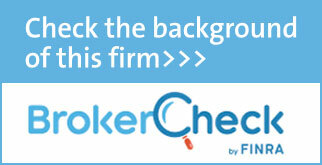 If you are already registered with FSC Brokerage View, login here. If you have never registered for online access through FSC Brokerage View, please register with eQuipt using the link above.